Oshokuji Dokoro Fujitei is an izakaya-style establishment located in St Kilda, dedicated first and foremost to the art of Japanese eating and drinking, offering a laid back environment for catching up with friends and family with a focus on quality food designed to share in stylish but comfortable surroundings. Accompanying the wide range of sake, Japanese beers, umeshu and shochu is a smorgasbord of Japanese eats. To start we loved the Hotate Yaki. 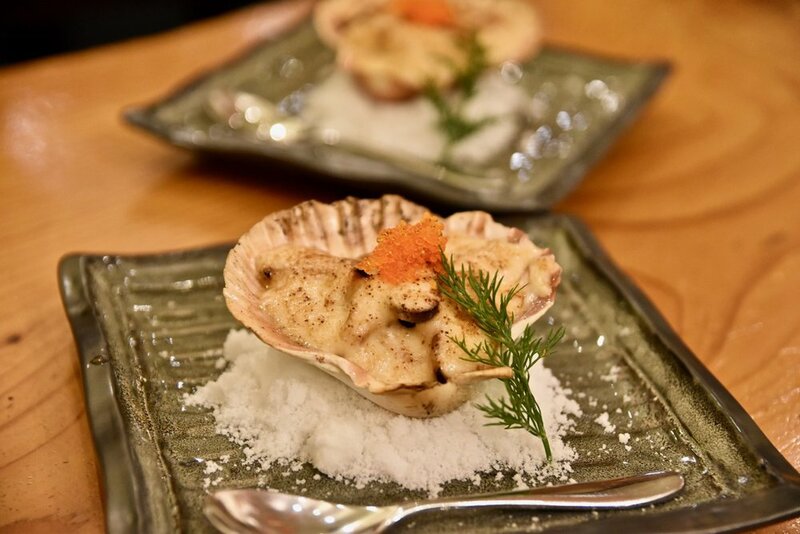 Plump Hokkaido scallops were beautifully pan seared in Japanese sake and accompanied by earthy mushrooms and a creamy sauce in the shell. The Soy duck breast was similarly delicious. Thinly sliced, the duck went beautifully with the accompanying mustard and ponzu. Any Japanese feast would be incomplete without sushi and sashimi. Oshokuji’s sushi and sashimi platter was a sight to behold and was absolutely delicious. Each element was skilfully prepared and the seasfood was exceedingly fresh. To follow, the Gin Dara Saikyo Miso Yaki was a Oshokuji must-have. The cod was beautifully fresh, vividly white and had been cooked to perfection. We were blown away by the silky texture and the golden-brown charred bits of caramelised miso on the fish. It was a stunning dish. For something heartier, the Lamb Cutlets are an excellent choice. 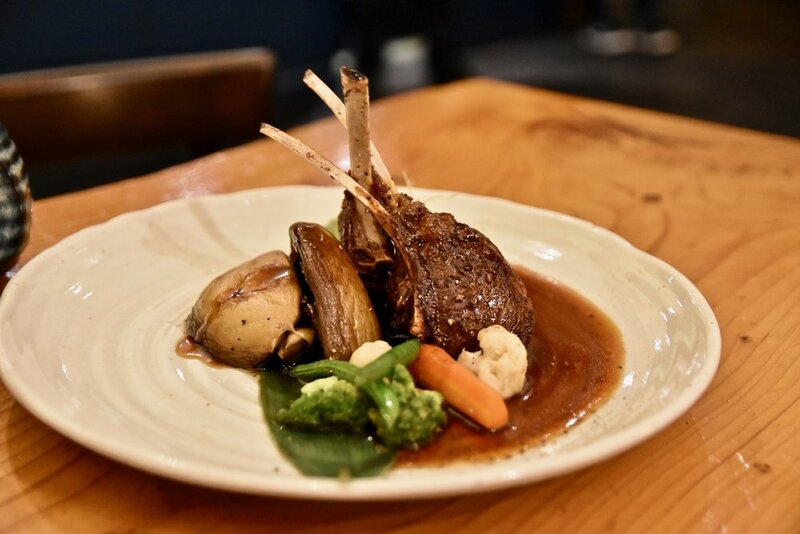 Perfectly cooked, the lamb cutlets are served with an umami-laden home made sweet soy marinade. Simply delicious. Our visit concluded on a sweet note with the Kuro Goma Panna Cotta – A scrumptious Black sesame panna cotta dressed roasted rice flour and dusted with green tea powder. 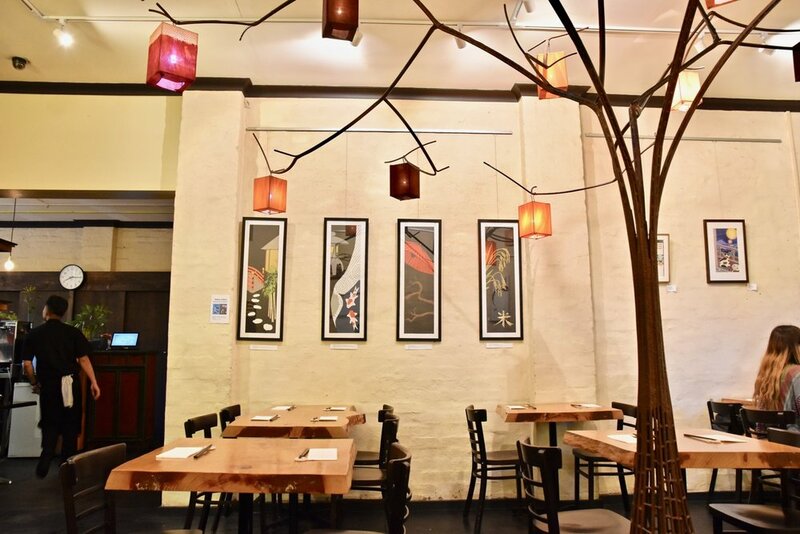 Fairly new to Melbourne’s culinary scene, Oshokuji Dokoro Fujitei Izakaya already has a band of loyal followers and it is easy to understand why. 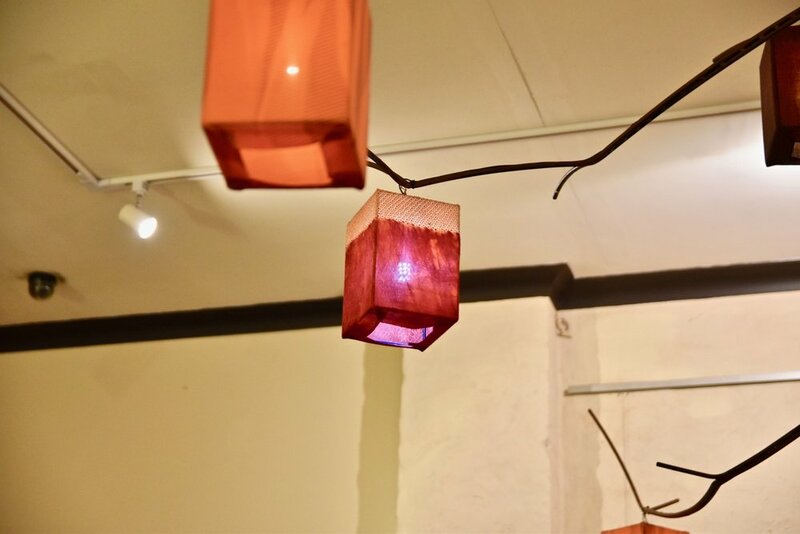 Good execution of Japanese food in light of its relaxed atmosphere, desirable beverage selection and overall dining experience, Oshokuji Dokoro Fujitei has certainly earned our stamp of approval.